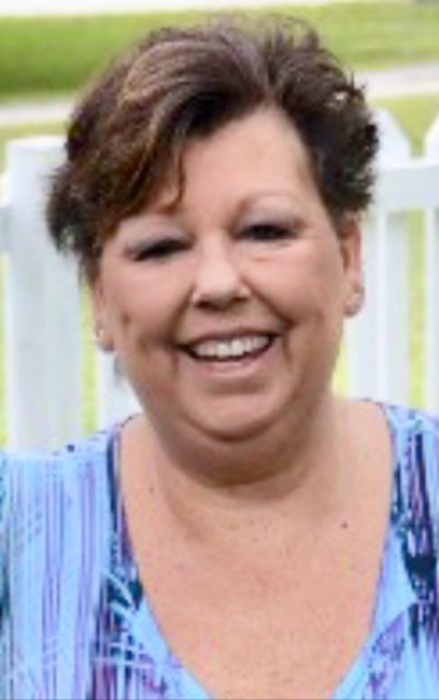 Sylvia Williams Hansen, age 54, lifelong resident of New Smyrna Beach, died Tuesday, November 13, 2018. Born in Griffin, Georgia to B.A. and Louise Jones Williams, Sylvia was the owner of Borrowed Dreams Rentals in New Smyrna Beach. She enjoyed crafts, sewing, boating, the river and the beach. Sylvia loved her family and being around people. She was fun loving, always smiling and had an infectious smile. Survivors include her husband of 35 years, Gary; 3 sisters, Dorothy (Allen) Delamater, Wanda (Pat) Calhoun and Becky (Bob) Merrill; mother, Louise Williams; 10 nieces and nephews, Kayla, P.J., Kristen, Ashley, Ian, Brandon, Erika, Robbie, Logan and Kiara; 7 great nieces and nephews, Wyatt, Ava and Liam, Robert IV, Jocalyn, Leeland and Shannarae and her dog, Moose. Celebration of Life will be 1:00 p.m., Sunday, December 9, 2018 at The Delamater House, 1701 Tionia Road, New Smyrna Beach, FL 32168. The family suggests memorials to Southeast Volusia Humane Society, 1200 S. Glencoe Road, New Smyrna Beach, FL 32168.